Good for you for speaking your mind, not only on here but also on facebook. I saw your post there yesterday but missed the discussion. 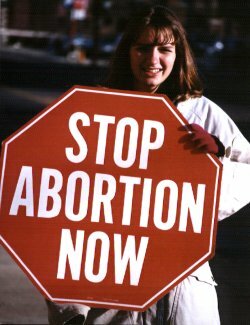 Some people are so pro choice, but only for the mom, not for the unborn child. 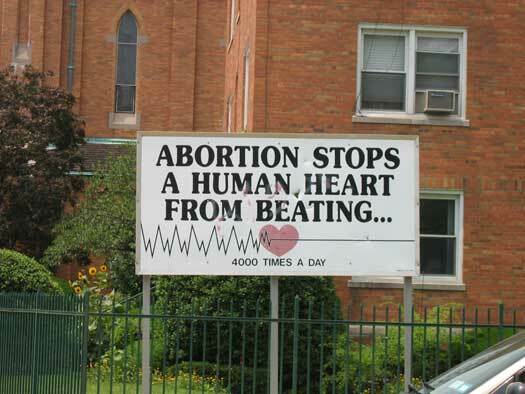 They don't care to give that precious baby a choice. Keep speaking your mind, we're listening! !